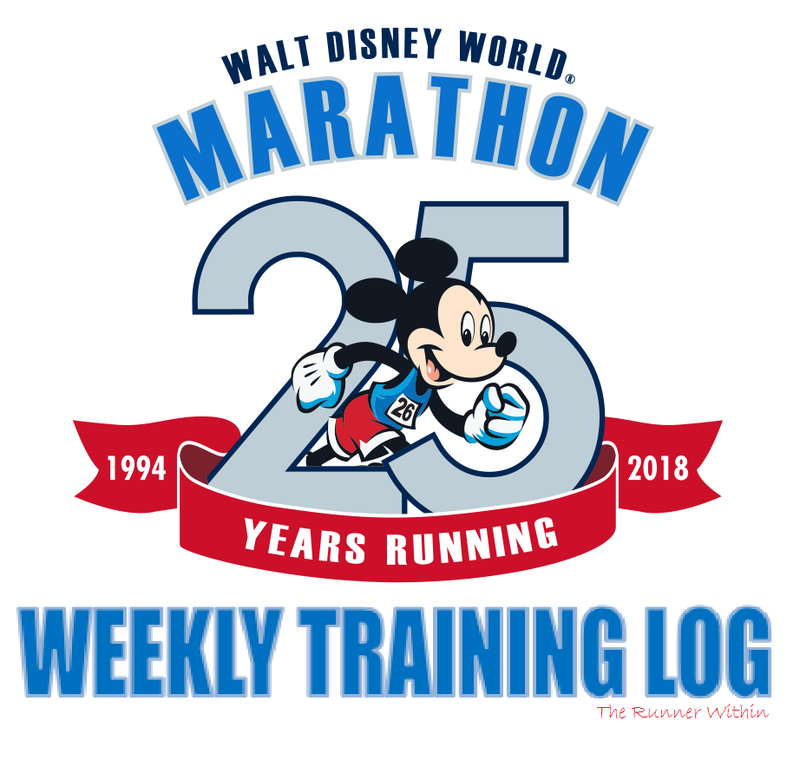 Here it is, the last training log for the Walt Disney World Marathon. 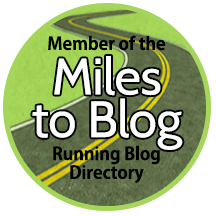 Thank you for following along in my journey to become a marathoner! Monday: Thankfully I had no miles to log today because it was a cold and dreary day to start off the New Year. Tuesday: The plan called for four miles today. 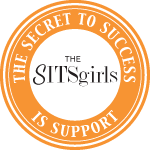 We originally intended to run before camp but after a last minute switch per headquarters CG Trainer Drew’s Tue/Thurs classes switched from 5:30am to 5am. This was originally going into effect next week but it made sense to make the change this week. With that being said, Kim and I met up after work to run 3 and I did accumulate just under 2 miles in camp. Wednesday: I had every intention of going to camp…until I saw the weather forecast the night before, 80% chance of rain and 48* weather at 5am was not ideal just four days before the race, so rest day it was. Thursday: We made plans to run 2 miles after our 5am workout but given that the feel like temps were 33* and I hadn’t peeled off a single layer during the workout…mind you I was wearing two pairs of socks, running tights with another pair of workout pants over them, a long sleeve with a sweatshirt, gloves and a winter headband that went over my ear with the hood of my sweatshirt up over my head. Kim and I were both ready to be in the warmth of our homes but I did get about a mile and half throughout the workout. Friday: Kim and I met up for a two mile walk before camp. Trainer Kelly created a special endurance style arms and back workout to avoid the excess use of the legs for us. We did manage to log another two miles with the laps we did following each exercise of weight work. Saturday: Rest day, off to Orlando we went! Picking up my bib! Still doesn’t feel like it’s really going to happen!! 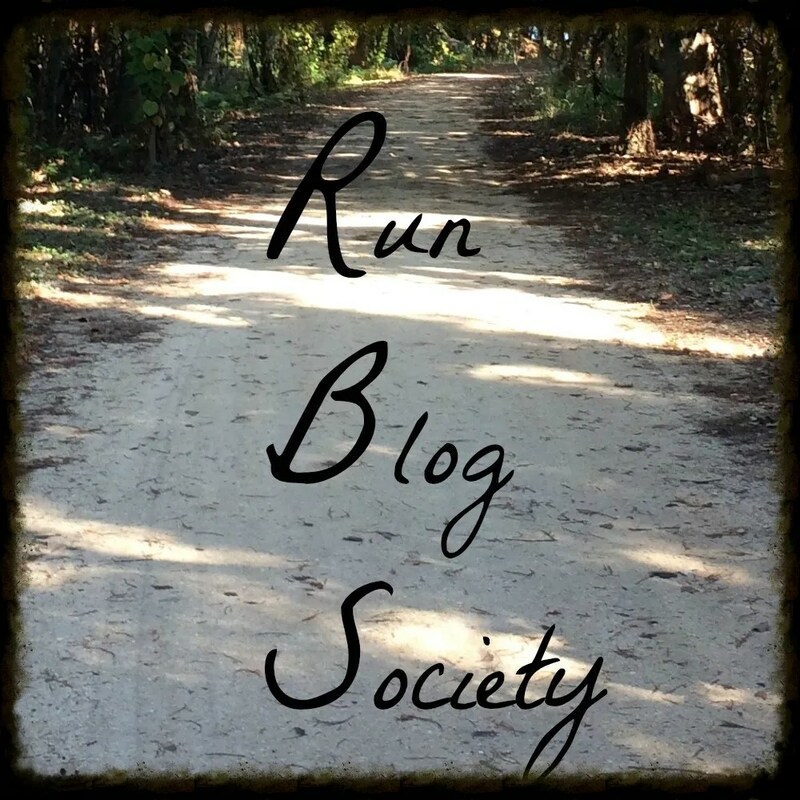 Sunday: 25th Walt Disney World Marathon – race recap to follow! Just feet from the start line, ahh! !